Even the light that is barely oozing into the room through the various miniscule gaps in the venetian blinds gives of the air of … “Meh” today. Nothing so dramatic as a blaring sunrise with high energy, but more like an overcast feeling of a gray, tired blanket… and it’s cold. 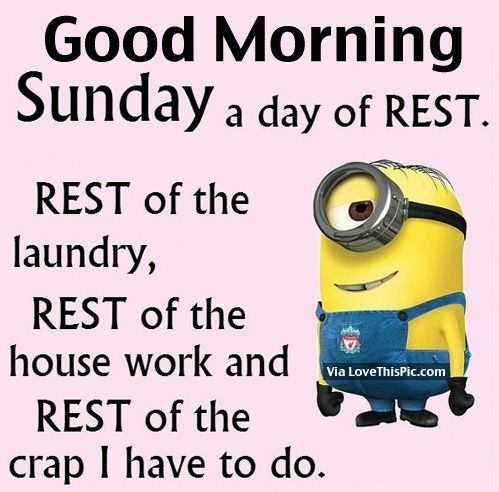 Technically, since it is Sunday, the one day of the week that is guaranteed to be free of planned obligations or events (with the exception of one weekend every month), I really do not have anything that I am expected to do. Well, at least not by any entities outside my immediate household. Except… Yeah, see there is a problem with only really having one day completely unscripted. All the activities of living that get shifted aside to accommodate those scripted activities on all the other days of the week sit like a waiting bog monster at the edge of my conscience and responsibility awareness to gobble up any sense of peace and relaxation. In other parlance, I am compelled to do the things. What are the things? Generally just the boring and mundane tasks like household chores, projects that have been put off, dealing with bills and budgets (which don’t normally get put off so much, but the reconciliation and evaluation piece often gets a quick brush instead of the full assessment that it deserves), blog posts… yes, I’ve been quiet, but there are a whole hoard of reasons for my lack of verbosity that I won’t really delve into for this particular post. So, as you see, while I don’t really have any “HAVE TO’s,” on a Sunday, there are roughly a blue billion “REALLY OUGHT TO’s” that are hammering at the doors to the keep even as I type this. I have been having one of those mornings where I have been awake for a couple of hours already. Going over and over in my mind the list of tasks, chores, and projects that really ought to be done. Some of them have been hovering there expectantly for months (or years) waiting for me to have that so vaunted “time to get to” them. The time has been there on an off periodically as the Sundays do come. However, I always seem to find excuses to ignore them, and so they sit like so many neglected creatures throwing guilt at me. And yet… Here I am (or rather was) hiding in the blankets. If I get up, I have to face the reality of that list and all those neglected creatures and their guilt. If I leave my warm bed and ignore them to vegetate on a convenient piece of non-bed furniture because I have the collective motivation of a slug colony, I will be filled with self-loathing for my laziness. I sense unspoken judgment while I fritter time away that could be applied to cleaning and yard work and laundry. As long as I remain in the bed, I’ve not yet gotten up. So, technically, I’m not wasting the time because in my warped logic, the clock hasn’t started. Once I set my feet upon the floorboards and leave the questionable fortress of flannel sheets and down comforters, that clock starts counting down the hours until Monday and that time I could have used on the things that must be done dwindles with an alarming speed. However, a stronger pull than the guilt about the things or the desire to binge on mindless video watching compels me now… Coffee has spoken. It is my master. I acknowledge it. I hear the sounds of the automatic coffee maker in the kitchen and smell the aroma wafting up the stairs. I can no longer resist. And thus, the dreadful stopwatch of Sunday hours has been set. The unending struggle between lethargy and industry begins. Previous PostPrepping for Surgery and a sense of the absurdNext PostThe New Cheese: Professional Organizations – A resource or a racket?